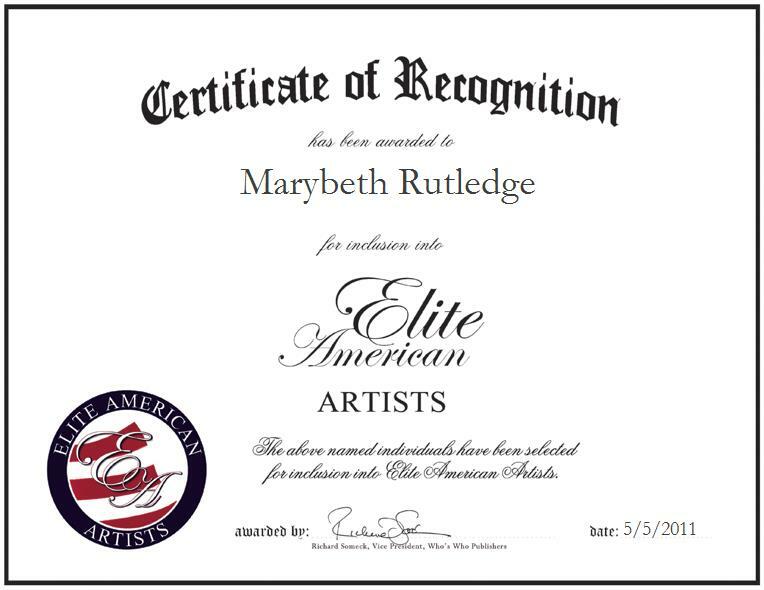 Ms. Rutledge has been creating and selling fine art for the past 24 years. Utilizing her God-given talent, she is known for her intricate pencil drawings, lavish wall murals and flair for logo design. Drawing upon her outdoor hobbies, she is able to capture the authenticity of the natural environment that others may not notice. For more information, please visit http://www.colorsarts.com.